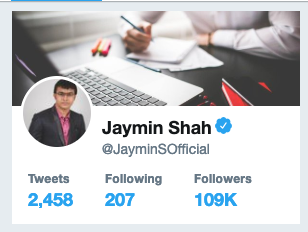 Proudly Verified On Twitter with influencers list! Will tweet your message advertisement to over 100K+ followers and add 150+ Retweets & Likes ( depended on engagement of post ). 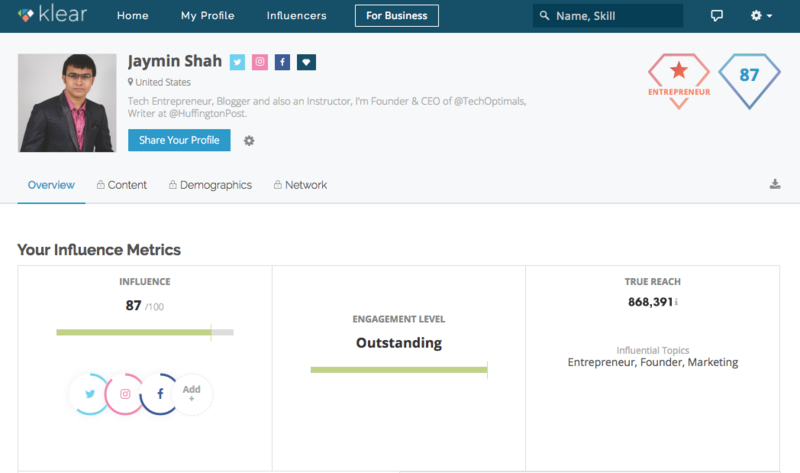 Advertise your Twitter profile, business or affiliate link to over 100K+ HQ active followers to gain more followers, visitors to your link. Boost your Twitter exposure and SALES! You will receive proof of tweet and retweets, as soon as it's done! Accept only tweets in English! 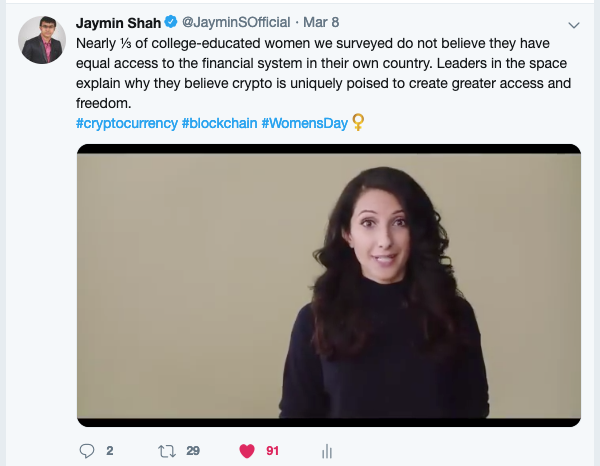 JayminSOfficial Sponsored Tweet is ranked 5 out of 5. Based on 30 user reviews.